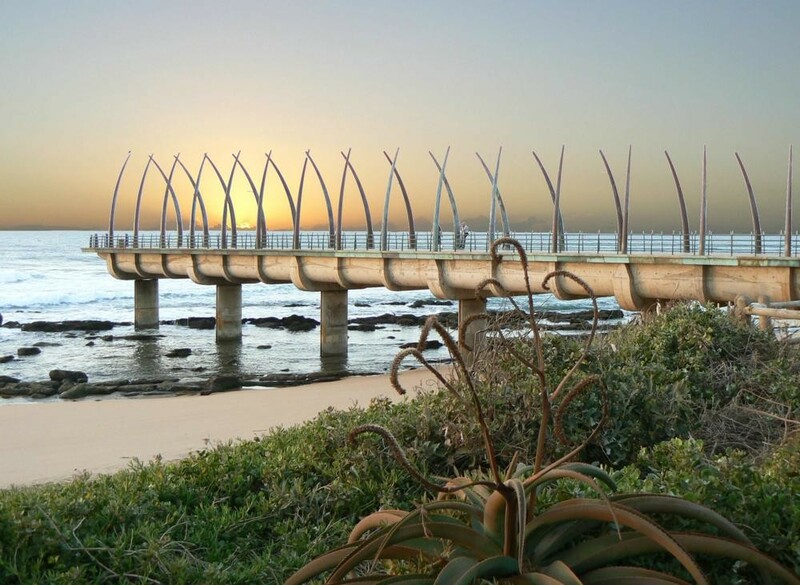 Umhlanga attracts visitors from all over the world as it has one of the most beautiful coastlines on the east coast of KZN a short drive from Durban. 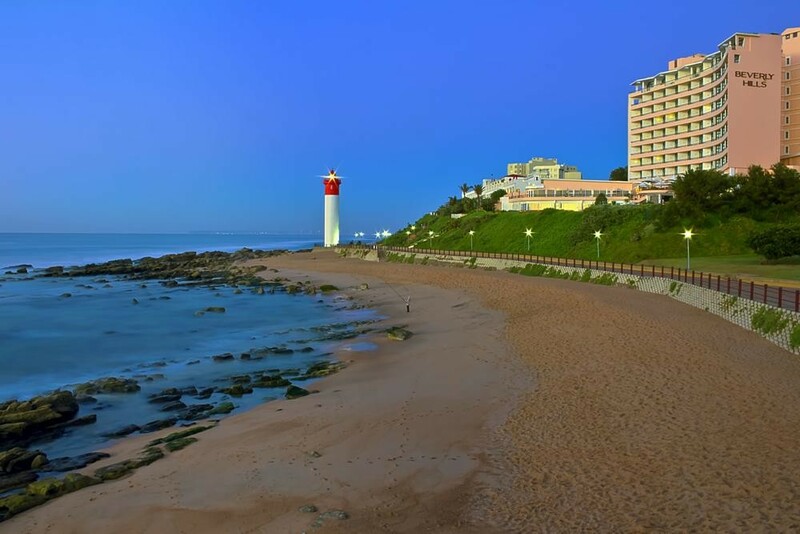 It has luxurious hotels right on the beachfront. The Gateway shopping Centre is one of the biggest in South Africa. The Sibya Casino offers a variety of entertaiment activities. 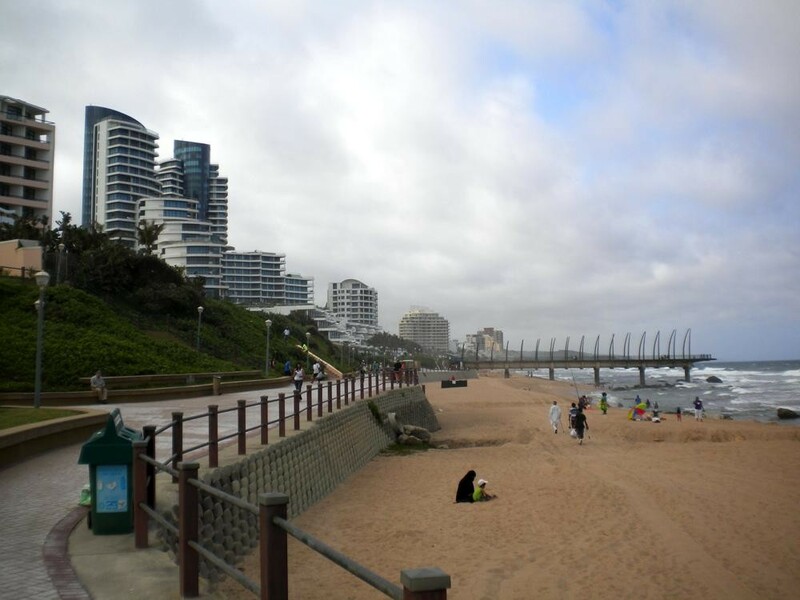 For accommodation in Umhlanga click here. 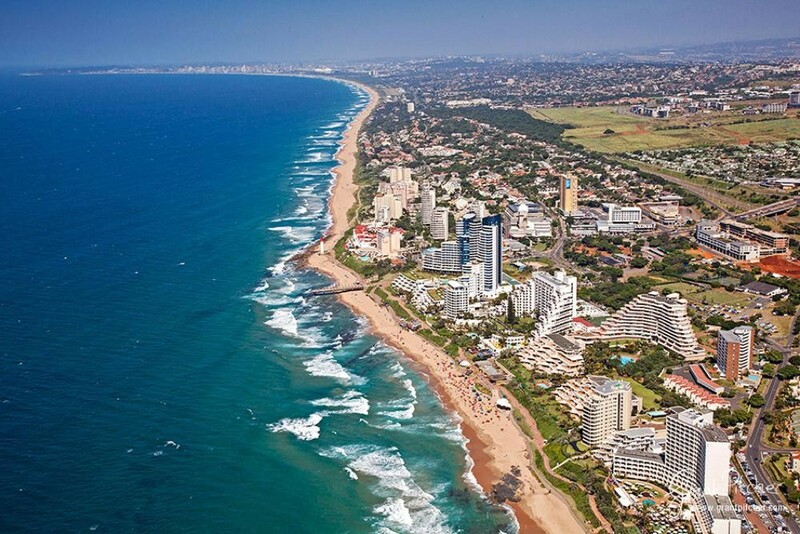 Umhlanga coastline enjoys a warm sub tropical climate throughout the year, with hot humid summers. Swimming can be enjoyed all year. The average summer (October to February) temperature is 27.4°C. To many March to April signal idyllic weather, summers heat subsides and the wind settles. Winter’s (May to July) temperatures range from 9.8°C lows at night and a comfortable 22.2°C by day. However, with the onset of spring (from August to October), the fast-retreating winter merges with the summer sun, bringing forth some of the worlds most spectacular wild flower displays.